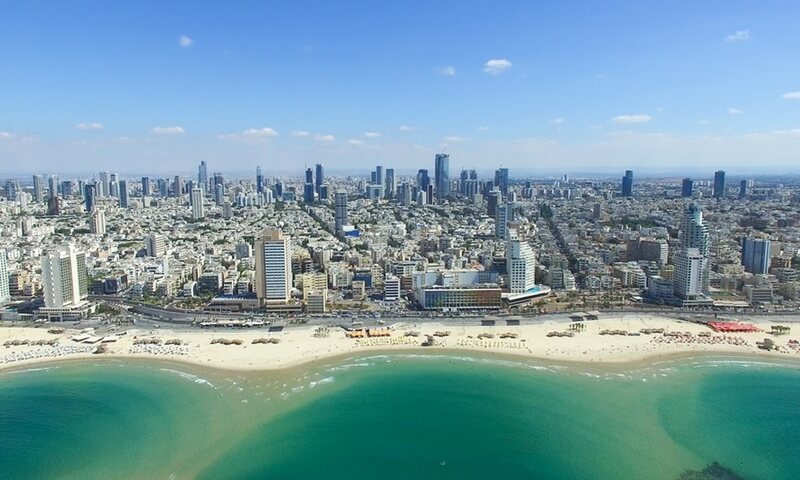 Tel Aviv is a major city within Israel, and while it is only the second largest, it is the largest in population. This global city is both a technological and financial hub of the world, so it is no surprise that millions of people travel there throughout the year for business and pleasure. 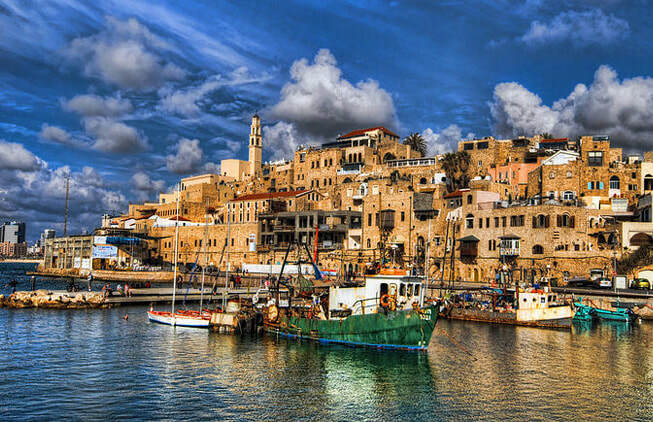 This city has not been inhabited as long as Jerusalem, and the two cities could also not be more different. Whereas Jerusalem is quite focused on religion, Tel Aviv is all about the adventures of the modern big city. There is always something new going on in Tel Aviv, whether it is a new restaurant or shop opening up, a new building being constructed, or a new garden being planted. While in Tel Aviv, there are certain sites that everyone must see. One of the first stops that people must make should be at the magnificent beaches. There is a spectacular promenade for people to wander along as they gaze out over the water during the day or night. In between all that walking, everyone can stop to watch the street performances or walk into one or more of the boutiques to shop. 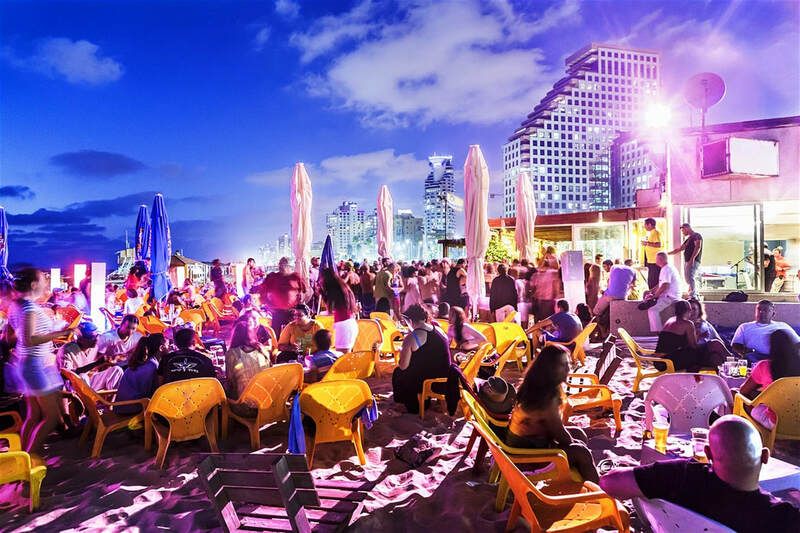 After the sun sets, people will begin to duck into the nightclubs and pubs to dance the night away with a drink in their hand. 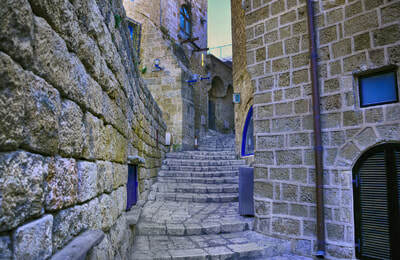 Anyone who wants to spend time a little way from the promenade will want to venture over to Old Jaffa. This area is considered the birthplace of Tel Aviv and it is full of numerous attractions, including a Visitor’s Center and a flea market. People can stroll along the historic alleys as they explore, they just need to make sure they stop off at the Old Port before they leave. 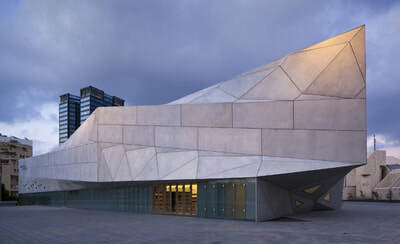 In 2011, the New Tel Aviv Museum of Art opened in the Herta and Paul Amir Building. 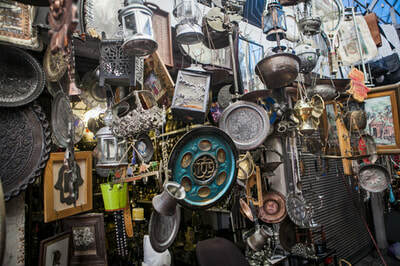 Inside, people will find an extraordinary permanent collection of Israeli art, but they will be intrigued by all the temporary displays that rotate throughout the year. 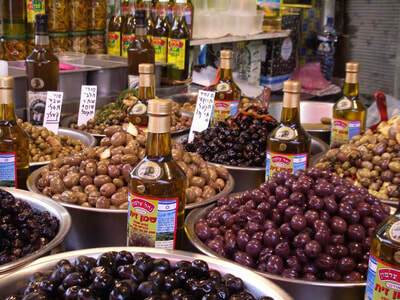 Before leaving the city, everyone must visit the Carmel Market, as it is the largest market within the city. This market has a plethora of food stalls and they all feature local specialties including falafel, olives, artisan breads, and spices. 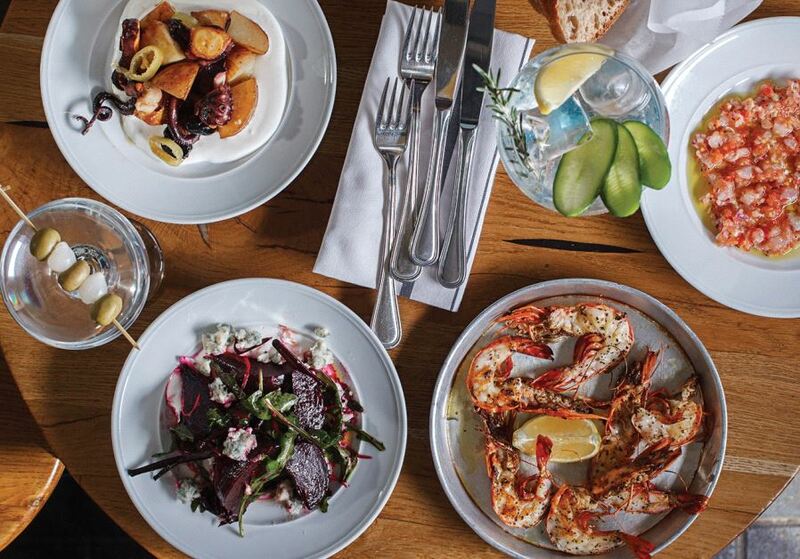 Everyone will enjoy all the amazing flavors as they try the traditional foods that the locals love. 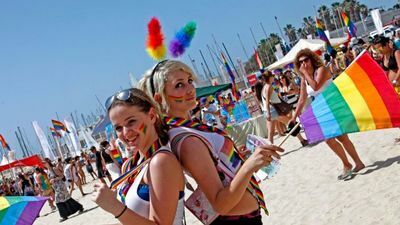 ​It is possible to see many of the sights in Tel Aviv within a few days, but people may find that they are enjoying themselves so much that they never want to leave.